This week, we see a number of stories that explore advances in observing and understanding tumors, including a new technique that uses artificial intelligence to spot potential brain tumor metastasis. Kristina Johnson is a recent college graduate who was diagnosed with a particularly difficult-to-treat brain tumor, known as a diffuse midline glioma. This kind of tumor develops deep in the brain near to nerve centers, and few patients respond well to drugs. Yet when Johnson’s tumor responded well to a clinical trial drug called ONC201, researchers took a closer look at her tumor’s DNA. It had a mutation called H3K27M. So researchers are now exploring whether this drug with this mutation offers a favorable treatment option – a great demonstration of the potential of personalized medicine. 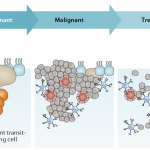 Better drugs and new treatment options for brain tumor science are some of the promises in the advancement of new mass spectrometry techniques, which allow scientists to understand tumors at a molecular level. 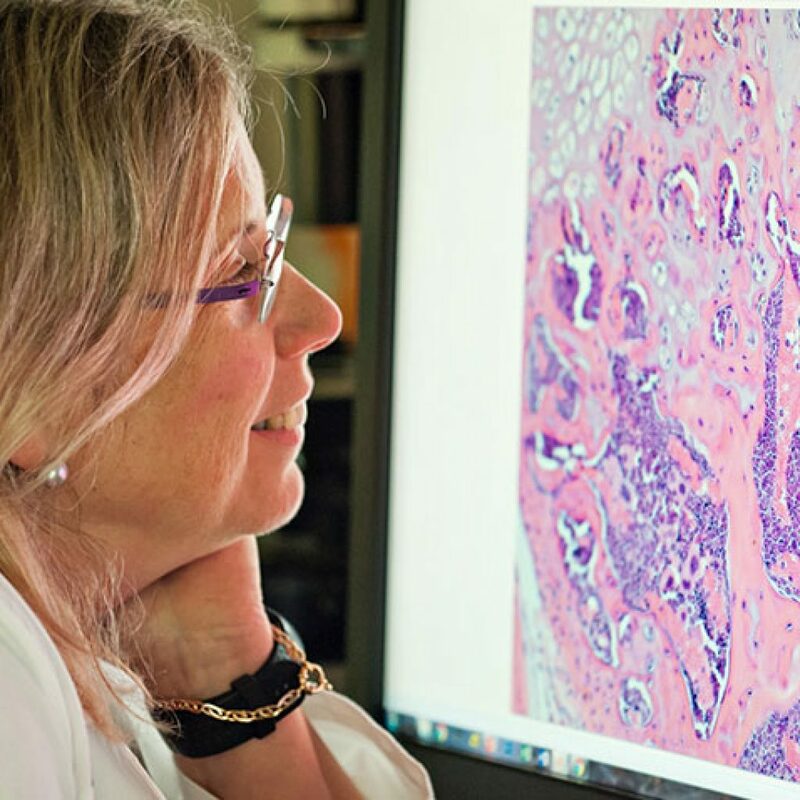 Professor Josephine Bunch says the project is something like creating the “Google Earth” of tumors due to how much context and detail researchers are able to discern about tumors. 3D cell printing technology could hold a key to treatment of patients with glioblastoma. Scientists at Seoul National University have seen promising results in early trials of a small chip that, when implanted, targets and kills cancer cells. Neuroscientists at the University of Saskatchewan have developed a new method of disrupting the connection of two protein molecules that increase cancer cell activity. Originally the research began as a method of treating breast cancer, but the team is now working on targeting prostate and glioblastoma cancer cells.